The best part about buying a car is taking it home and enjoying the ride. The worst part? Maintenance. It has to be done, and if you don’t keep up with it, you’ll find that your vehicle won’t last as long. Or you’ll be plagued by frequent repairs, since one system failure usually dominoes into many more. Here at Radley Acura, we understand that maintaining your vehicle isn’t your favorite thing to do, and it doesn’t feel any easier when you drive a luxury vehicle. Fortunately, Acura Maintenance Minder helps you keep on track so that small services don’t turn into big repairs. We know you have a lot of questions about Acura Maintenance Minder, particularly when it comes to interpreting the different codes you might see pop up. So we put together this quick FAQ page for you to reference. 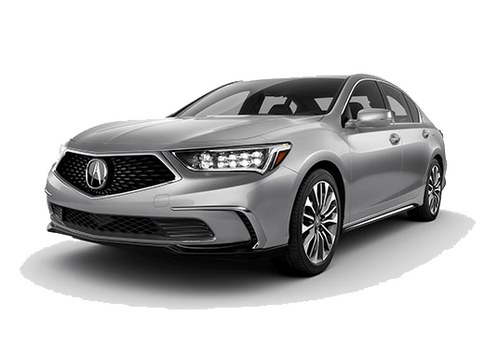 Acura Maintenance Minder is the name for the on-board system that keeps track of your system and provides you with key information in your gauge cluster display. This feature has replaced the maintenance schedule you often see in owner’s manuals, as we know the best way to stay in-tune with your model’s needs is when you’re in your vehicle. How does Acura Maintenance Minder know when I need an oil change? You’ve heard you need to change your oil every 3 months or 3,000 miles, and in Acura it’s actually supposed to be every 5 months or 5,000 miles, but what if your oil still seems clean? 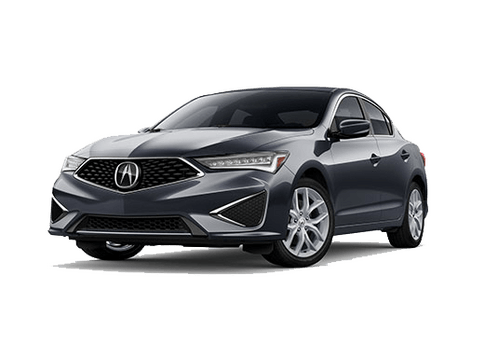 Rather than following a strict number system, Acura Maintenance Minder actively monitors engine performance and operating conditions to determine when an oil change is required. What happens if I ignore the Acura Maintenance Minder warnings? First, you’ll see a 15%, followed by 5%, then 0%. Per Acura recommendations, you should stop by a service center when your vehicle hits 15% to 5%, with 0% considered past due. If you don’t get your oil changed, you’ll see your mileage turn negative to indicate how far past due you are for an oil change. 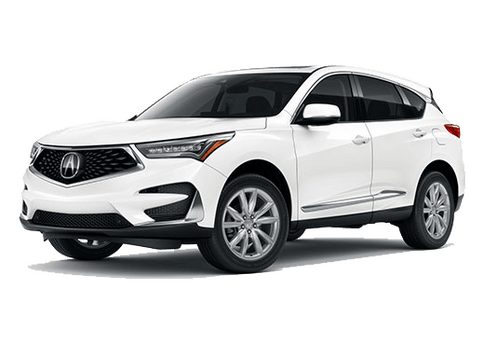 What do the different Acura Maintenance Minder codes mean? 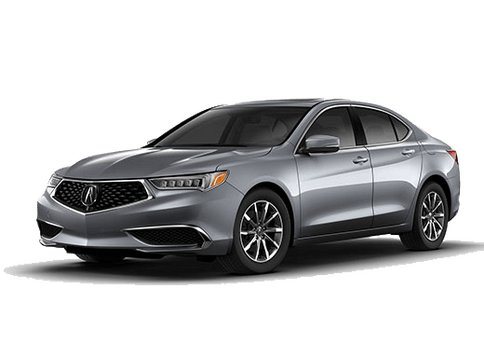 How does Acura Maintenance Minder determine codes? The A and B codes, or main codes, are triggered by your driving habits, so you might see that sometimes you need an oil change more frequently than other times. The numbered codes, or sub codes, are still based on mileage or time since previous service. You’ll find these sub codes are not triggered until a main code is so that you may come in for all recommended service at the same appointment. Should I listen to Acura or my local automotive technician when it comes to oil change frequency? You want your vehicle to last as long as possible, so naturally you might want to change your oil every 3,000 miles just as you always have. If you don’t visit us at Radley Acura, you might find that other places try to convince you to get an oil change more frequently. 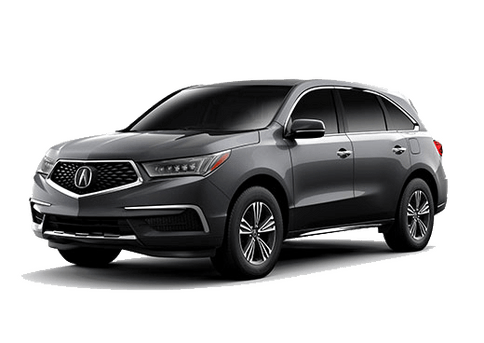 The Acura Maintenance Minder system is based on your particular vehicle and driving habits and allows you to accurately replace your oil only when it is necessary. This is better for the environment, and for most motorists it means less frequent oil changes. Do you have other questions about Acura Maintenance Minder? Contact a Radley Acura representative today.